The roll-out of self-driving vehicles within the next decade could spell the end of car ownership, according to Uber founder and CEO Travis Kalanick. Uber, Google and Apple are among the many companies working on the development of self-driving cars, and Kalanick believes it won’t be long before autonomous vehicles begin to go mainstream. When this happens, the CEO says, mass car ownership will quickly become a thing of the past. And ride-sharing companies like Uber, which is testing driverless vehicles in Pittsburgh, could help to speed up the decline in car ownership. “If there was a mobility service that's cheaper than owning a car, more reliable, and you get to sit in the back seat instead of being stressed out in the front seat, why would you own a car?” Kalanick asked. “You might own a car like maybe some people own a horse. You know, they might take a ride on the weekends or something,” he said at the Forum’s Annual Meeting of the New Champions in Tianjin, China. Kalanick says Uber’s ultimate goal is really to work out how to get more people in fewer cars. “We can do better. So Uber rolls out and it's one car serving 30 people instead of 30 cars. And then we do something like Uber Pool, where you push a button. Car comes, you open the door, you get in but there's somebody else already in the car, because two people are taking the same trip at the same time." Another compelling reason for driverless vehicles is road safety, said Kalanick. Experts claim that self-driving cars are a safer option because the vast majority of road accidents are caused by human error . 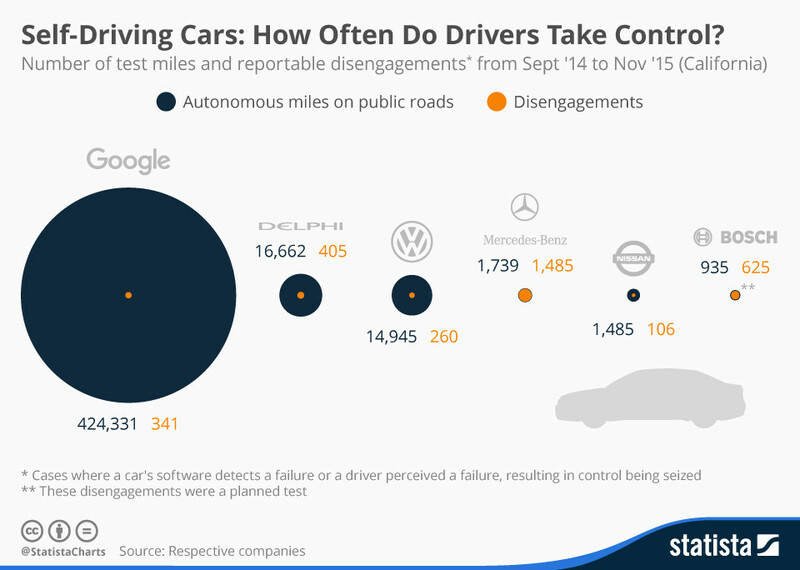 Of course, even driverless cars aren't perfect. Earlier this year one of Google’s self-driving vehicles collided with a public bus in the Silicon Valley city of Mountain View. The incident is thought to be the first example of one of the company's prototype cars causing an accident, but the bump was a minor one. The car was rolling at 2 mph and the bus at 15 mph, and there were no injuries. Watch the full session with Travis Kalanick here . Will this breakthrough see an electric car in every driveway? Will electric cars cause the next oil crisis?